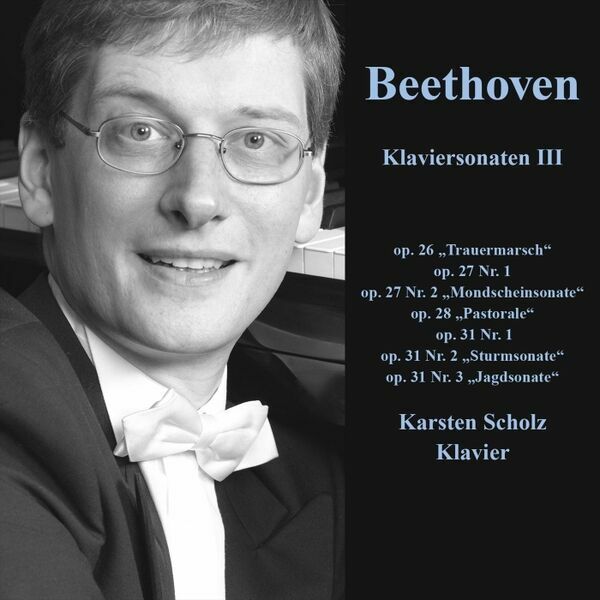 The third part recording all Beethoven Sonatas by pianist Karsten Scholz including the famos "Moonlight" and "Tempest" Sonatas. An outstanding recording on a great Steinway. A state of the art sound!